The Radenso XP & SP Direct Wire Kit allows you to directly hard wire your Radenso XP and Radenso SP Radar Detector unit to your vehicle. This helps keep your windshield free from clutter and frees up a power adapter for your vehicle. Hard wire kit is 10 feet long. 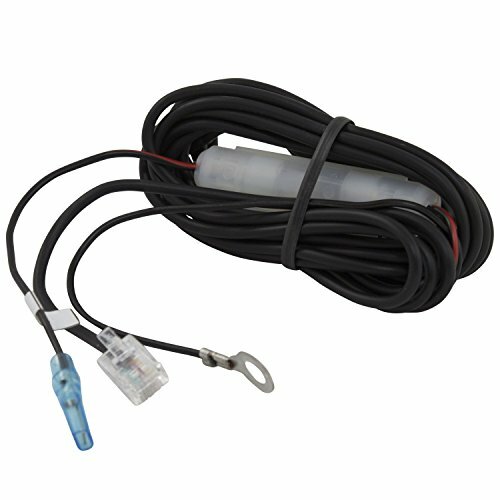 Allows you to better hide wiring in your vehicle. Frees up your power adapter for another device. Cleaner look inside the car, cord is 10 feet long. If you have any questions about this product by Radenso, contact us by completing and submitting the form below. If you are looking for a specif part number, please include it with your message.